Effectively evaluate, optimize and communicate your prototype design with Fused Deposition Modelling (FDM) concept models. Used in early stages of product development, FDM models reduce costs and shorten development timelines. Without the expense and lead time of traditional tooling or machining, FDM can produce end-use parts tough enough for integration into your final product. Ideal for building small quantities of parts while waiting for tooling, FDM Technology makes it possible to get your or products to market faster. As your product’s design evolves from concept to functional prototype, FDM plays an important role in testing. FDM functional prototypes allow you to test in real-world environments and make decisions that have a dramatic effect on the cost of manufacture your product. On the manufacturing floor, time is money. FDM can reduce the time it takes to create manufacturing tools by up to 85%. You can produce manufacturing tools such as jigs and fixtures, tooling masters and production tooling in hours—without expensive machining or tooling. Design, model and create everyday useful objects, replacement of broken items or just pieces of art and share with the world via sites such as Thingiverse and GrabCAD. 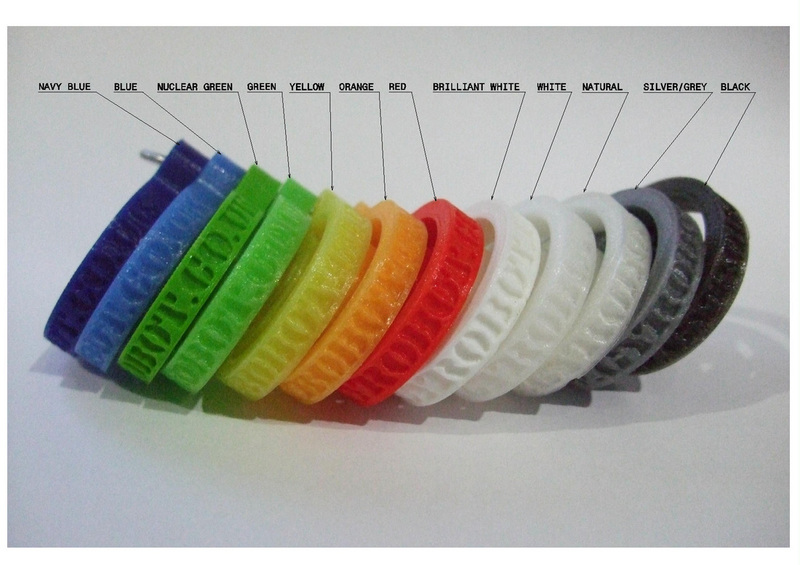 A sample of the quality from our 3D printing facilities. We own Fused Deposition Modelling (FDM) printers which enables us to manufacture your prototype designs with a rapid turnaround at a very affordable cost. Current volume is restricted to a 29cm x 21cm x 19cm cube.